TanzAI™is an Artificial Intelligence machine-learning system, which will have two main functions. First, the TanzAI™Module will be verifying all data that gets registered on the blockchain and will optimize the decision-making process to execute purchases. The second function will be to identify counterfeit products before they get registered on the blockchain. This innovative function will work as an additional security layer, which will include reviews/rating analysis, bringing another level of trust by ensuring that products registered on the blockchain are authentic and uncompromised. Artificial Intelligence Machine Learning (AI/ML) will be applied for crunching all verified data in order to optimize buyer-crafter interactions by predicting their behavior. This process will be customized, based on the expectations and reputation of the crafter and the buyer. For instance, the AI engine will set automatic rules for crafters and buyers with excellent reputation by setting payment options 50% upfront and 50% on delivery; new buyers who just joined the platform will be required to pay upfront; repeat buyers with a certain crafter may enjoy payment upon delivery after scanning the product. 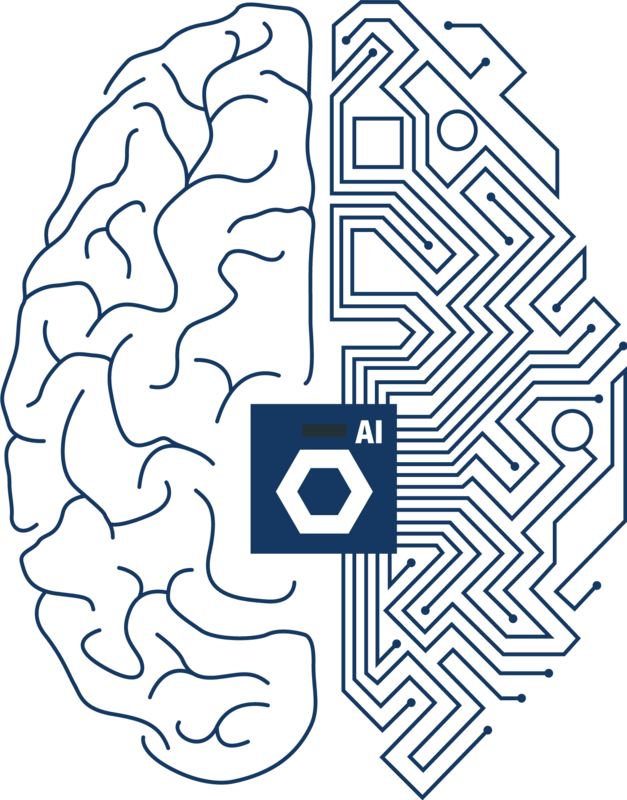 The end results of all AI activities will be registered on the blockchain. TanzAI™will be considered as an additional vote for the smart contract system. Whether for product registration or purchase execution, TanzAI™will have to confirm to the smart contract system the validity of the data to be registered on the blockchain. Every blockchain transaction will be marked as “AI verified”. All critical platform data needs to be generated before the TanzAI™API passes all implementation quality control stress tests and gets released to production. TanzAITM will use available knowledge related to counterfeit products and fake rating identifications to augment its capabilities. Crafter-buyer interactions are expected to be increasingly intensive as the platform grows, which will lead to constant optimizations based on observations of user behavior on the platform. In addition, the blockchain implementation through the smart contract system will ensure total transparency of the results of the various algorithm implementations. Well, after all that info from out devs, who can blame them for not being able to contain their excitement? They intend to have the AI module available by the end of the second year of production.